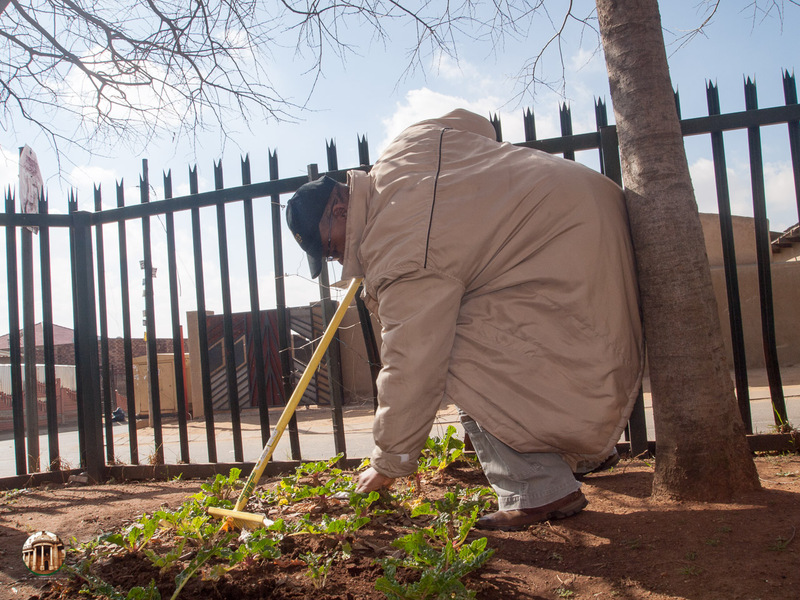 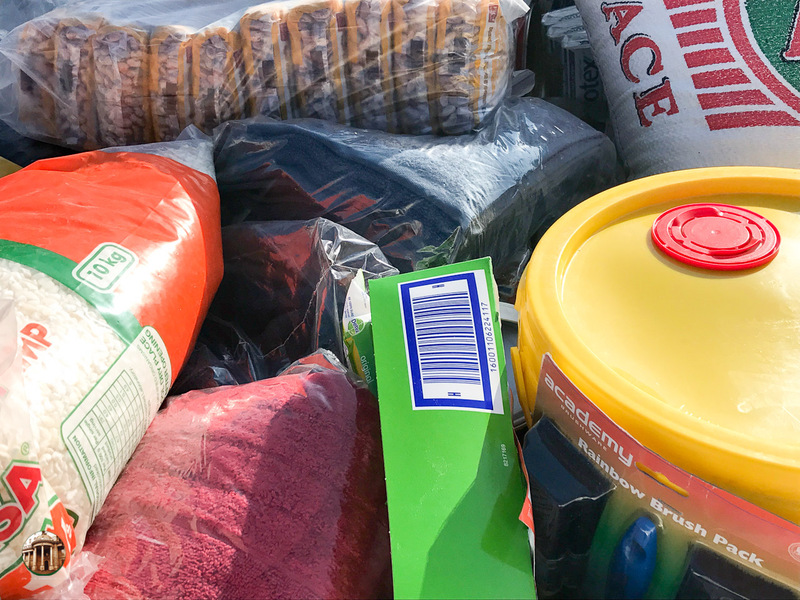 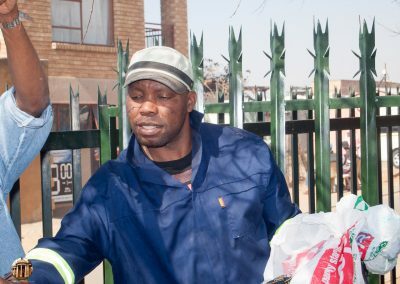 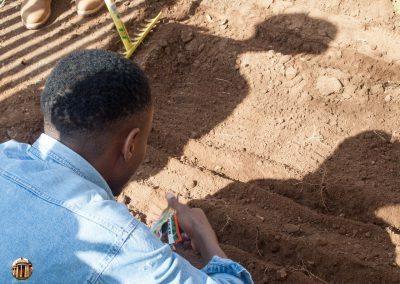 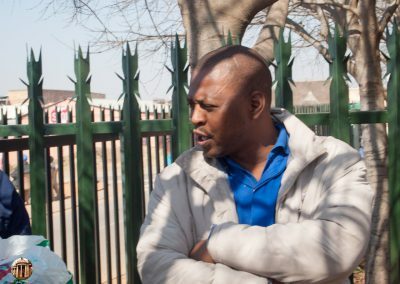 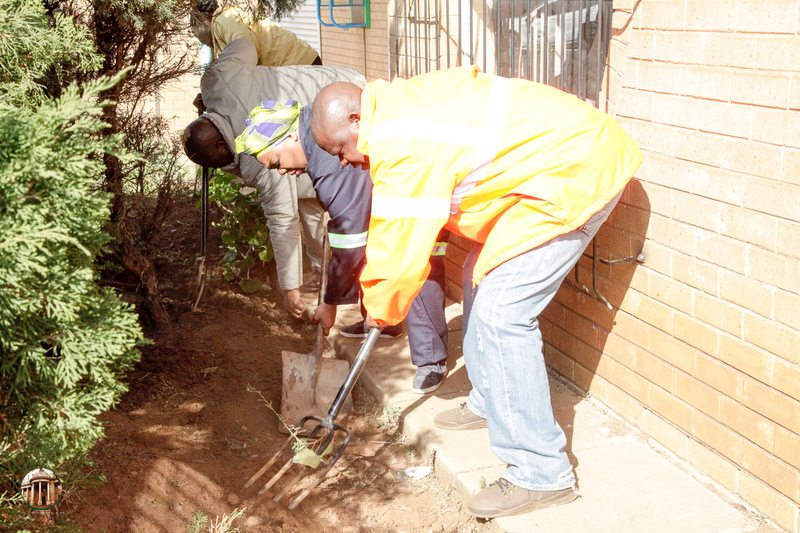 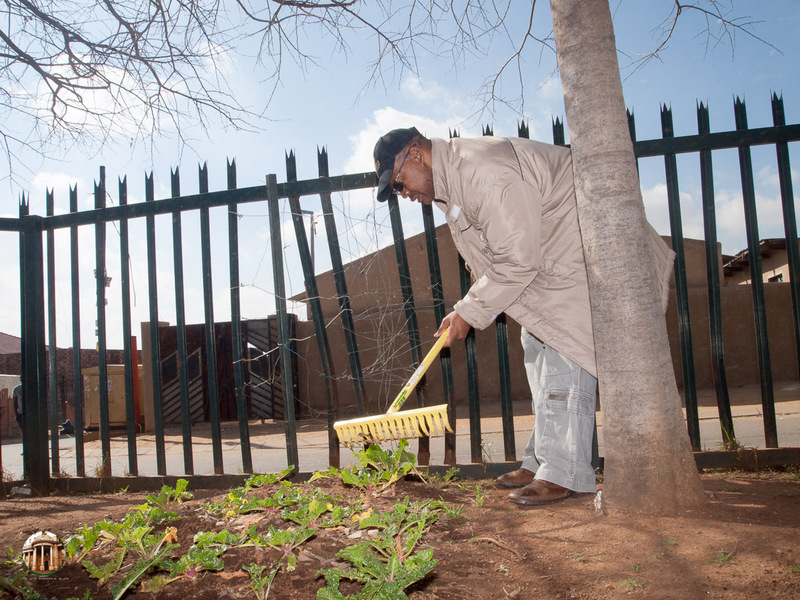 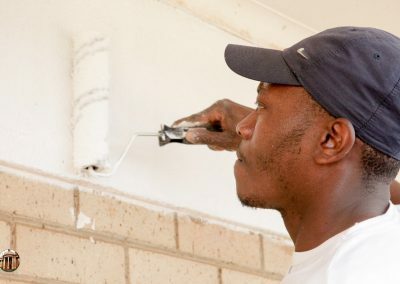 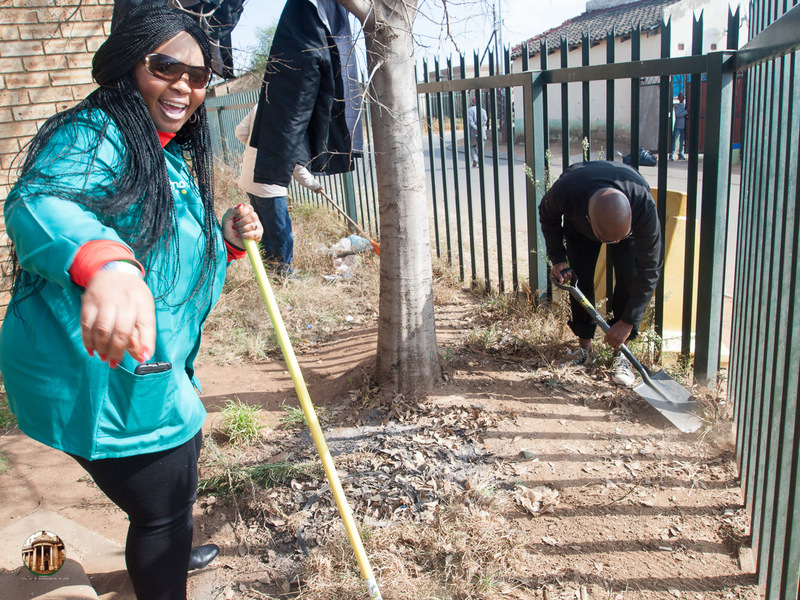 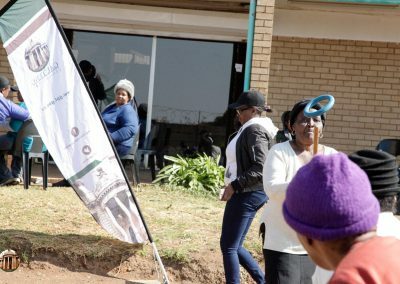 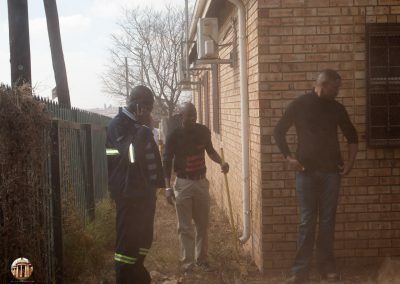 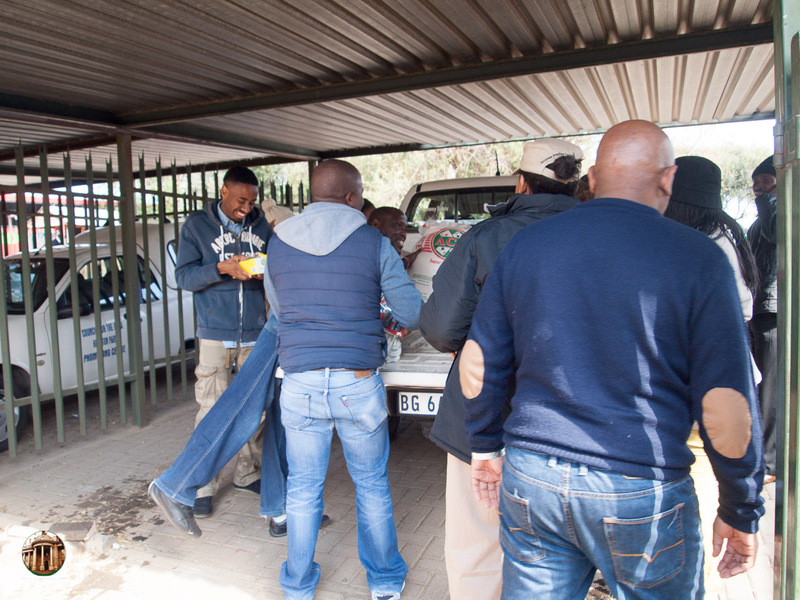 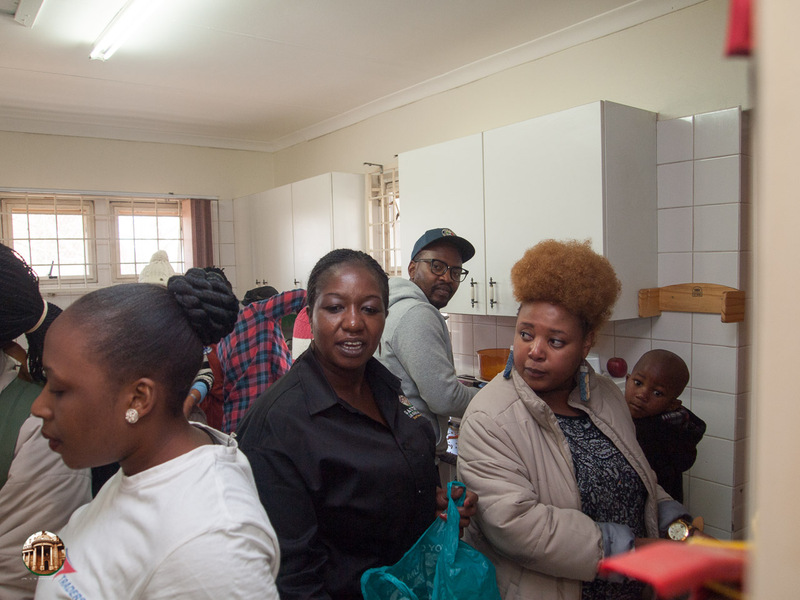 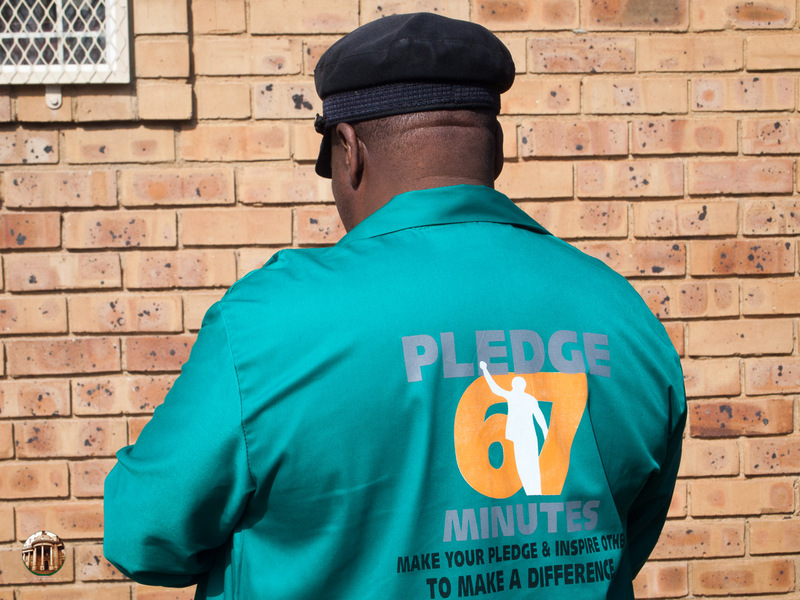 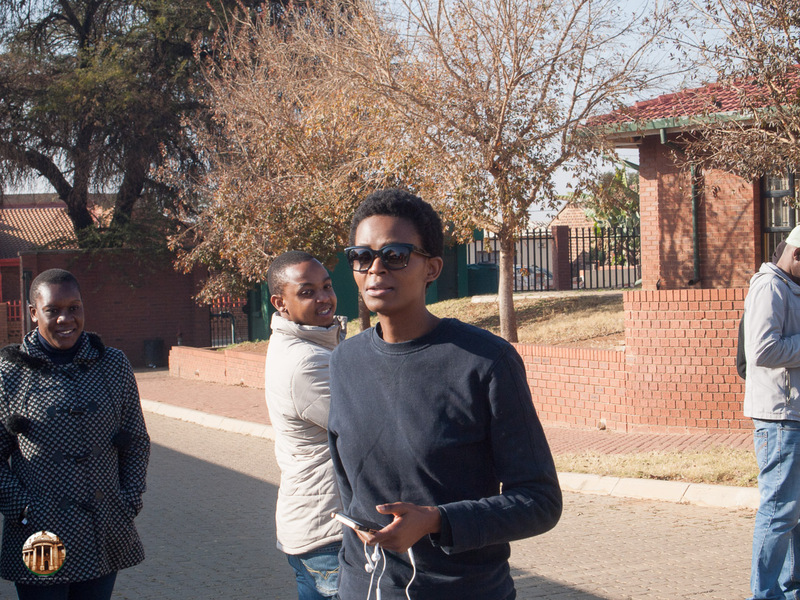 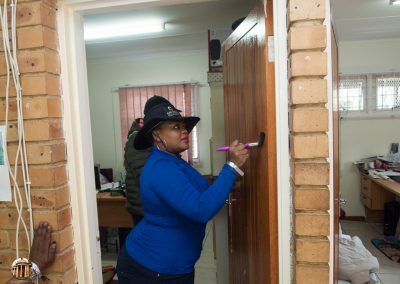 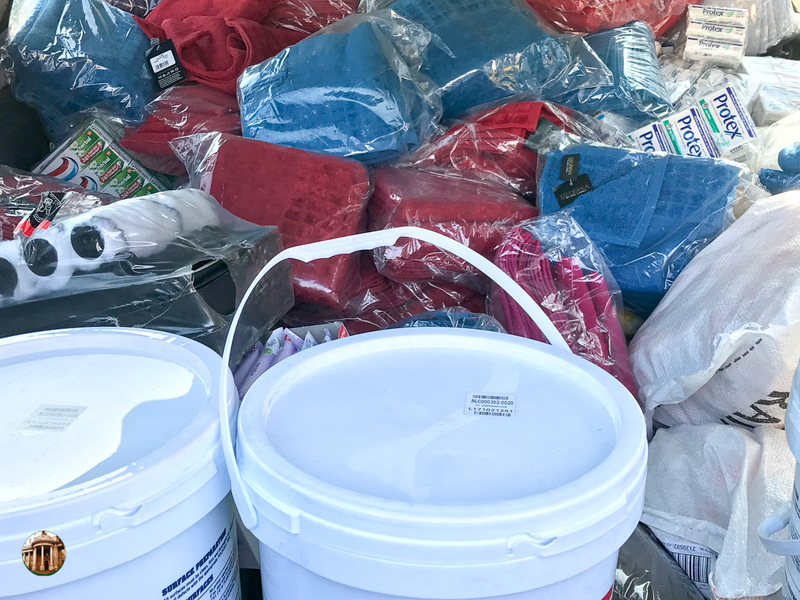 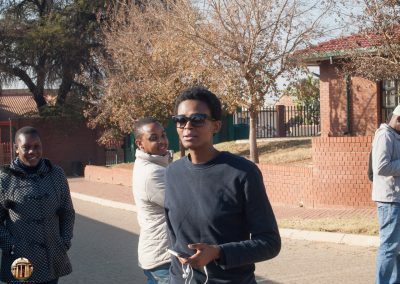 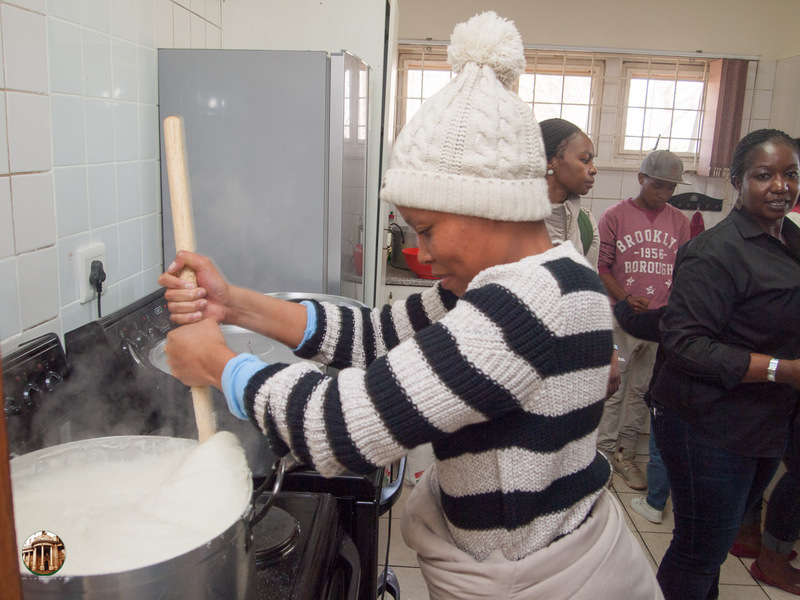 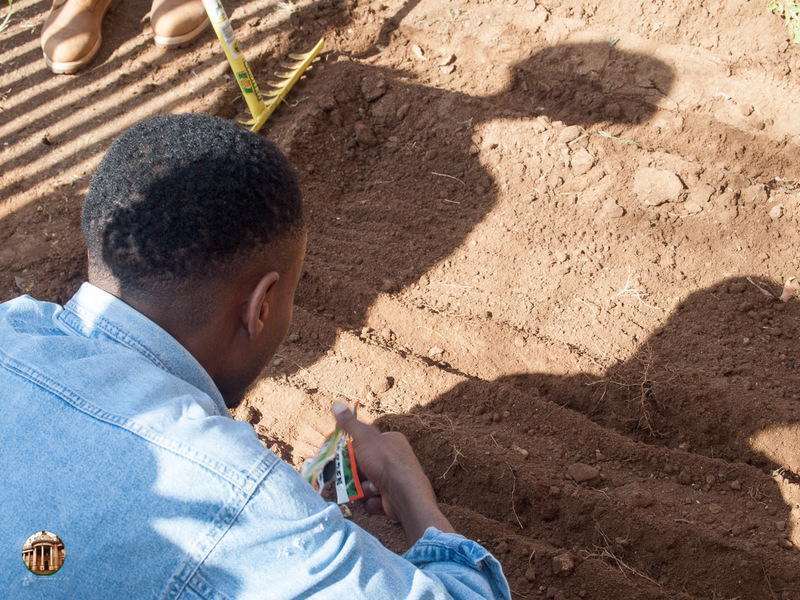 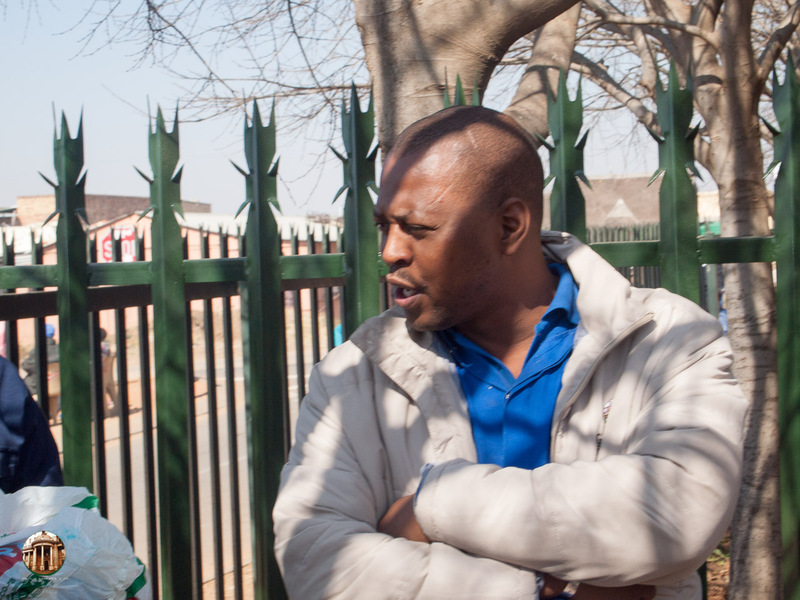 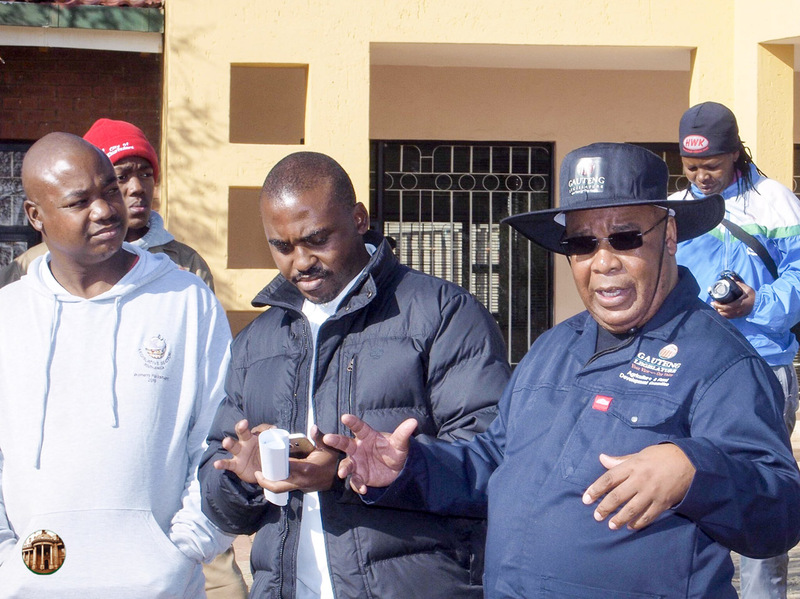 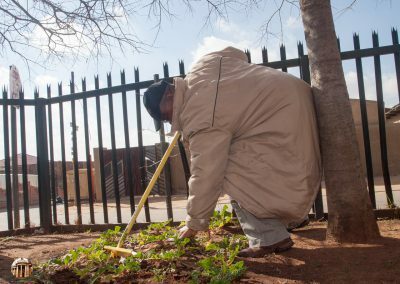 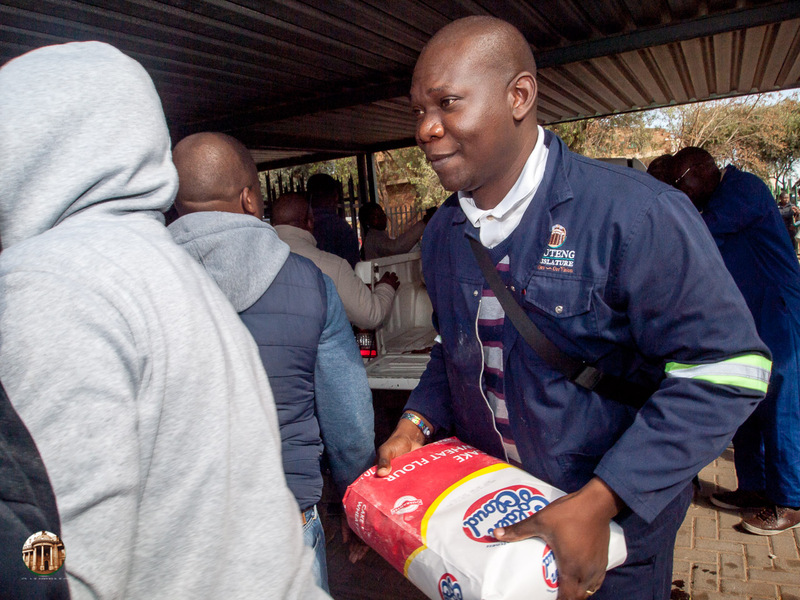 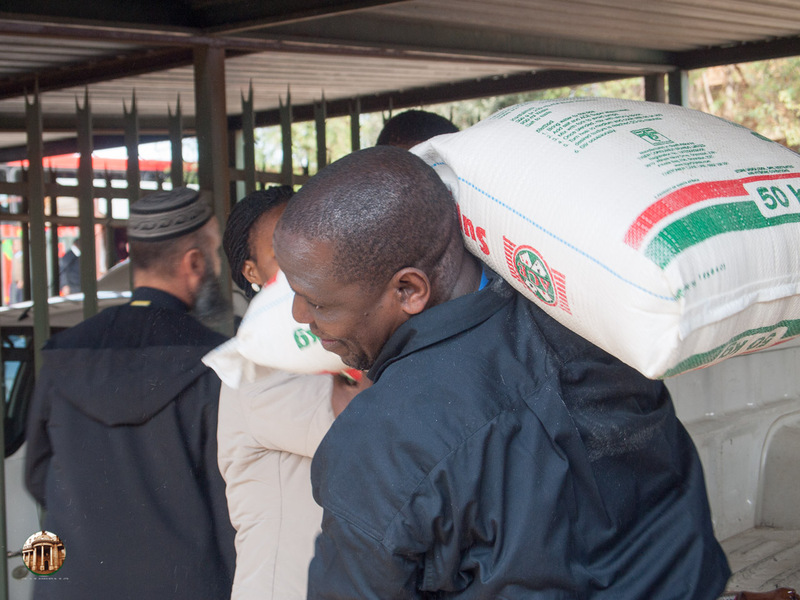 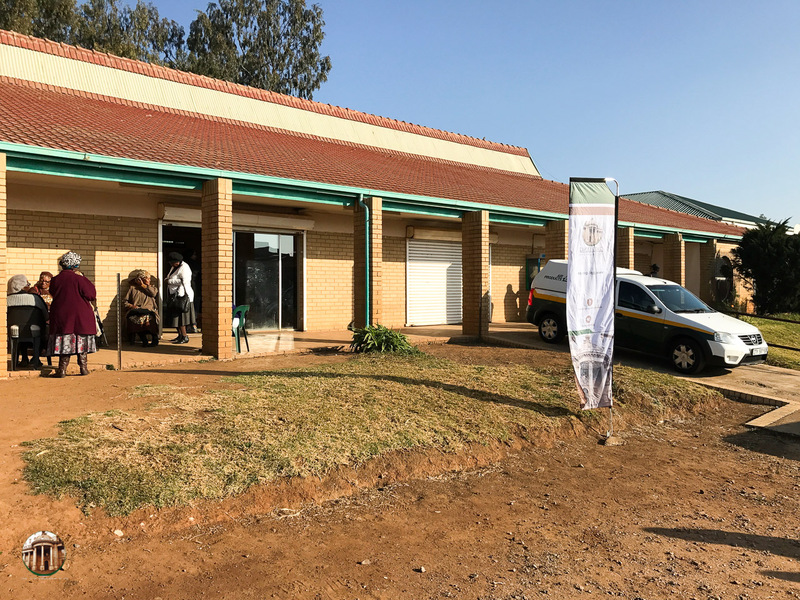 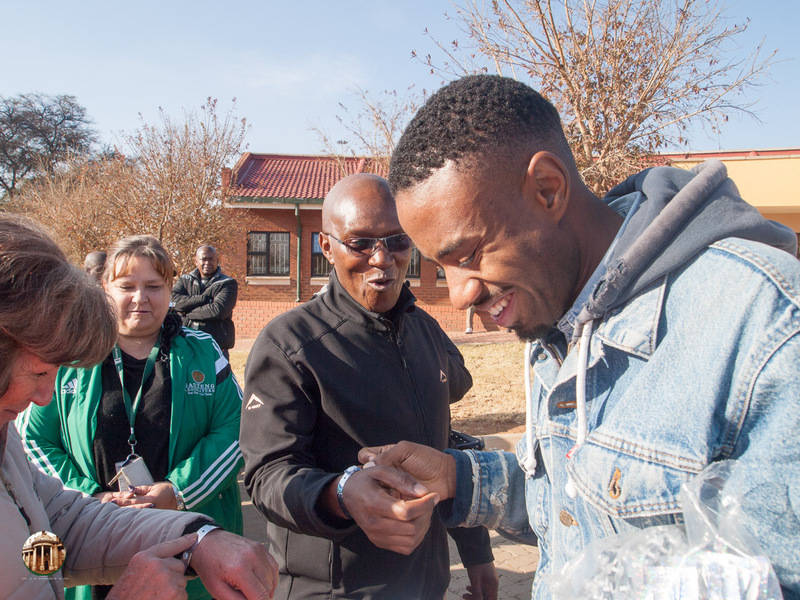 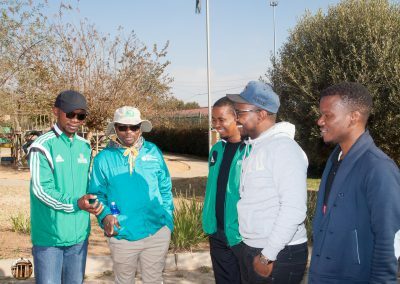 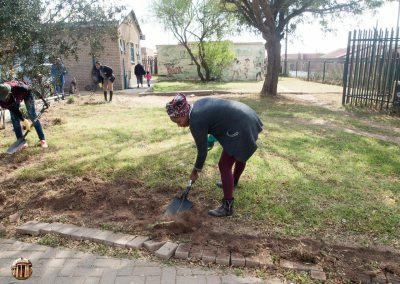 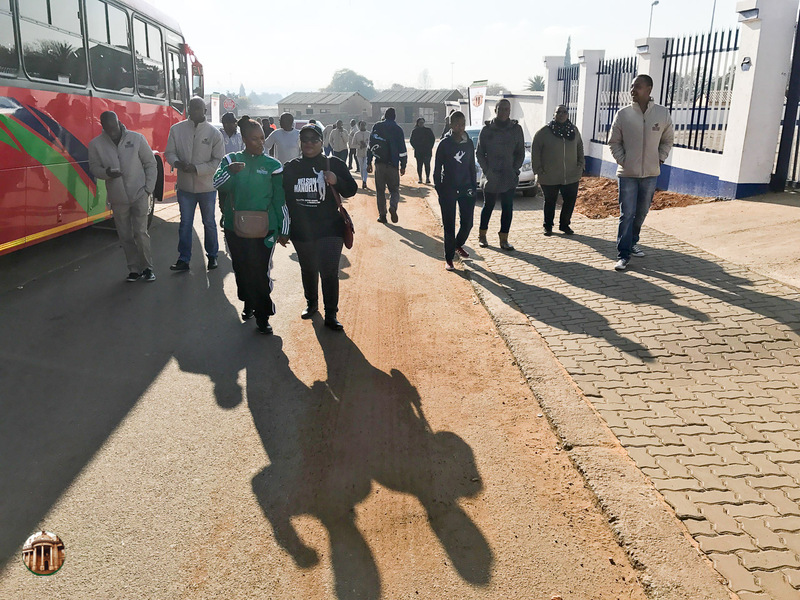 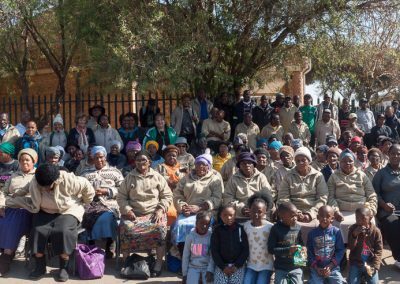 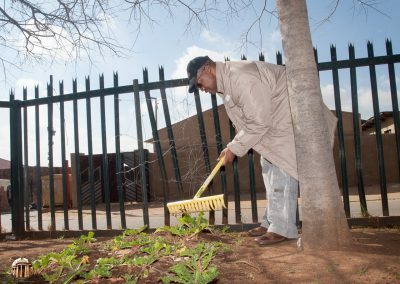 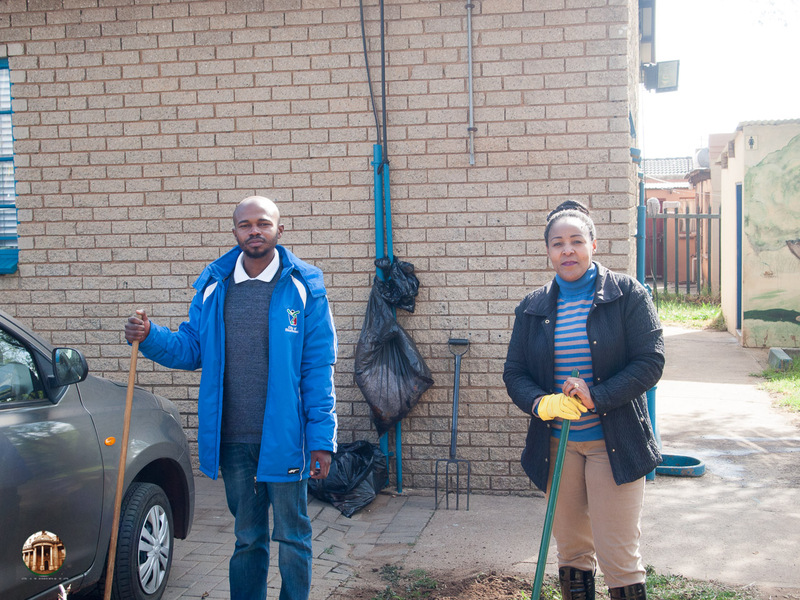 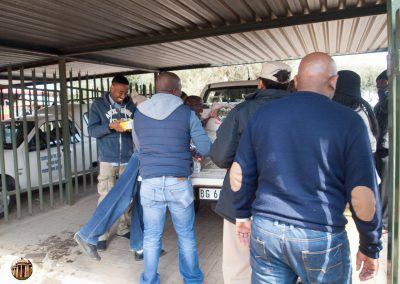 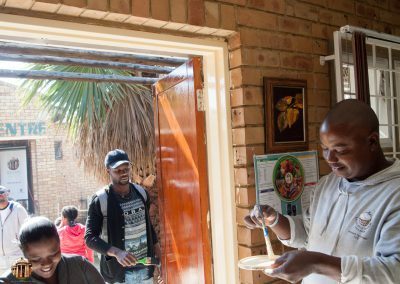 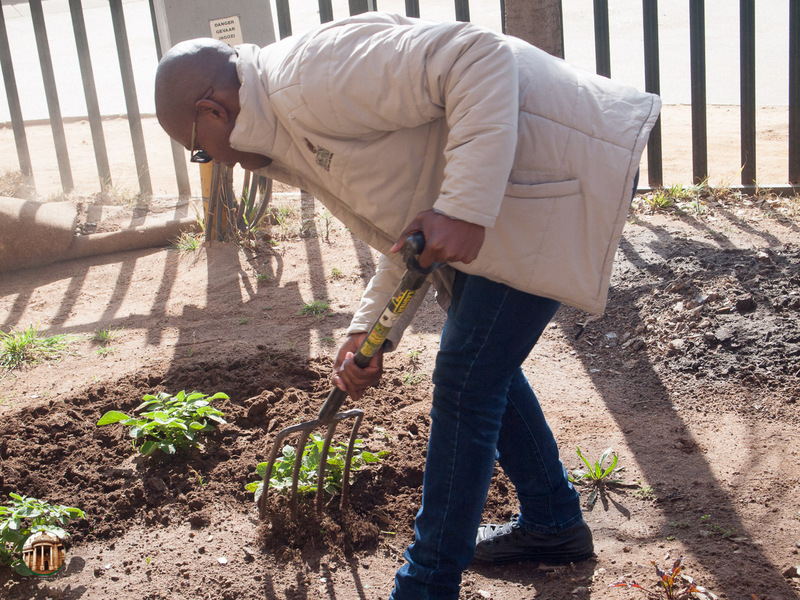 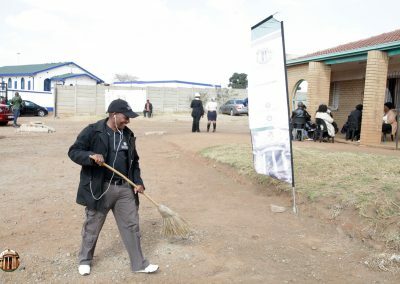 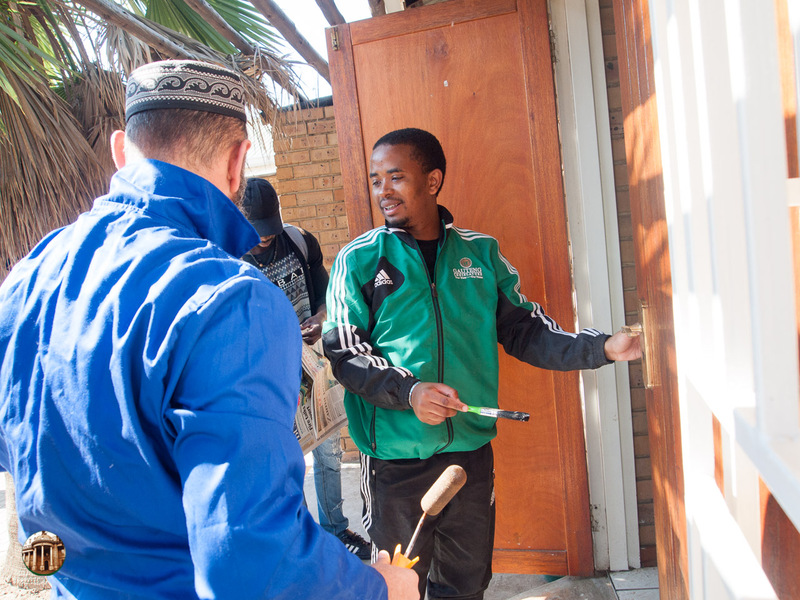 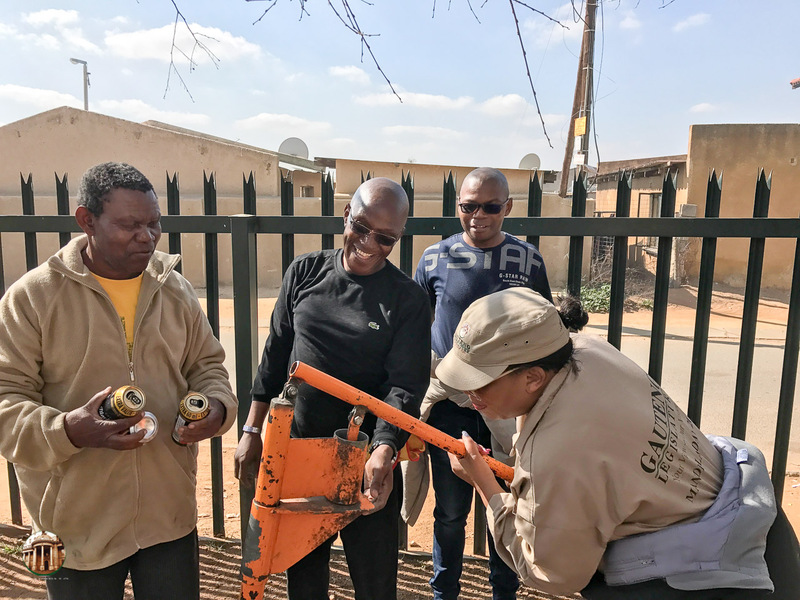 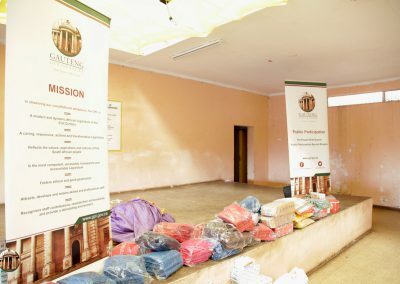 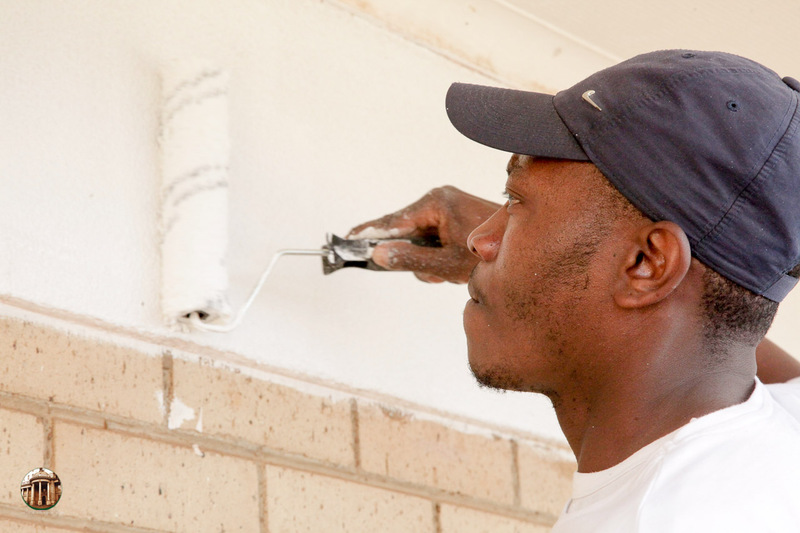 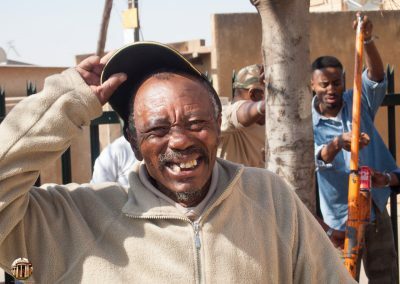 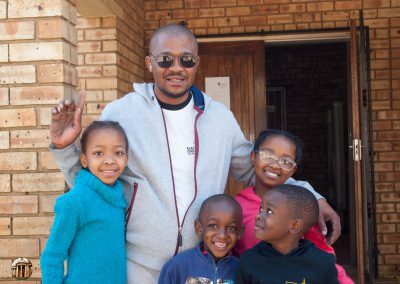 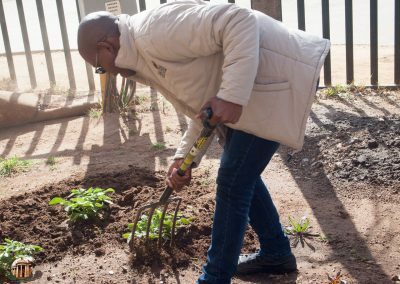 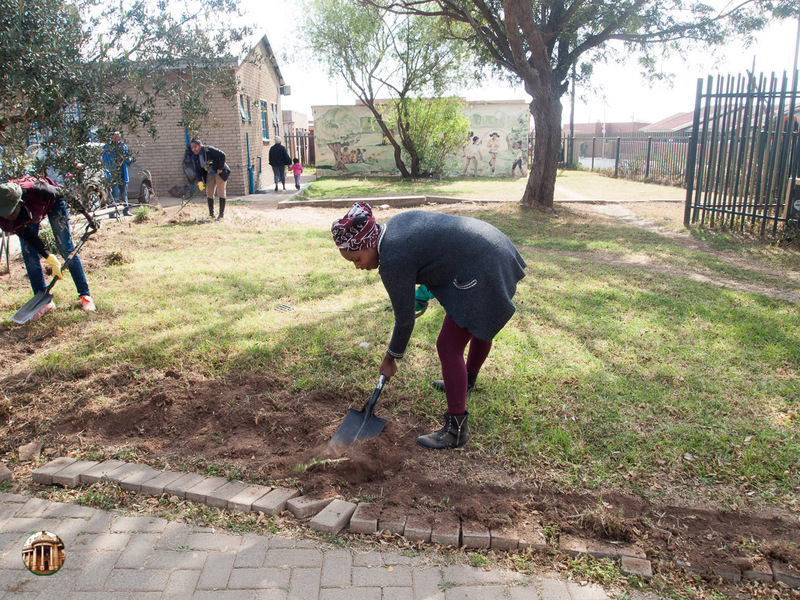 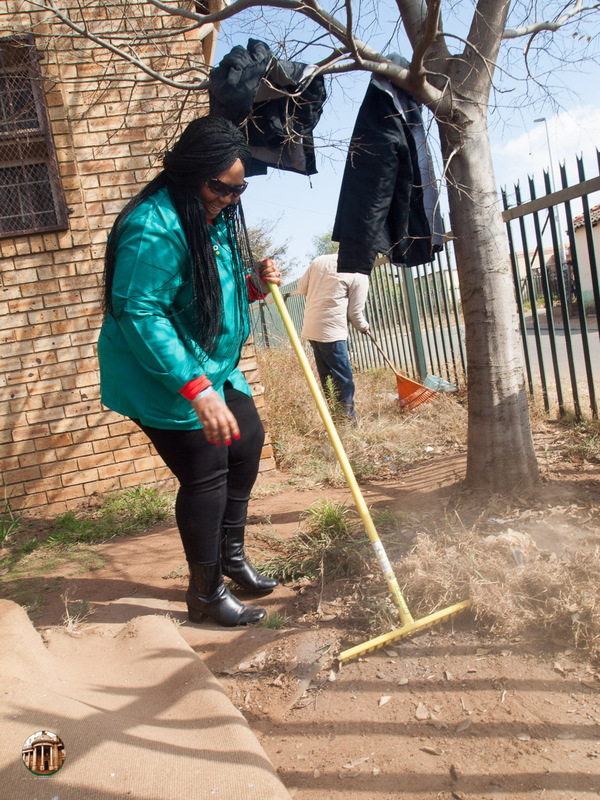 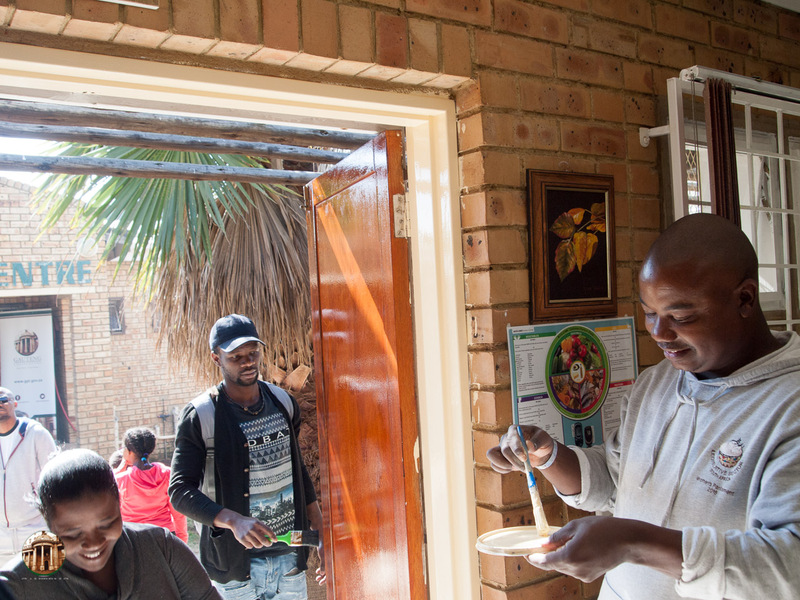 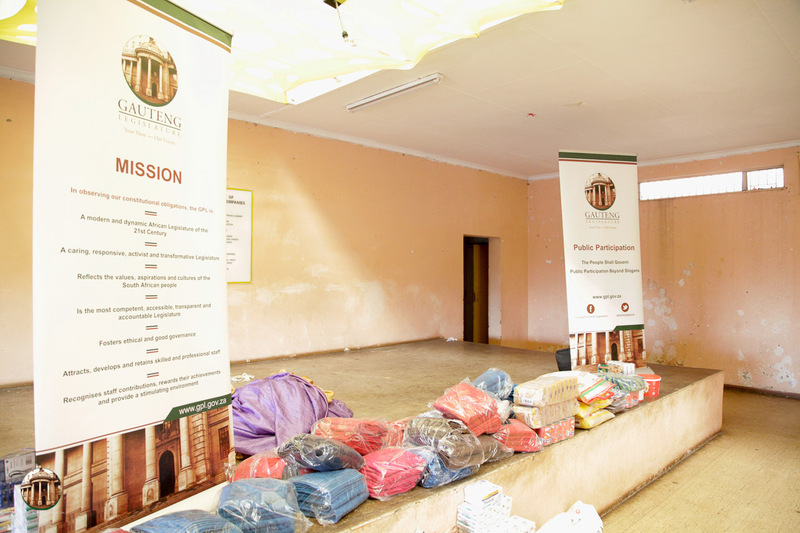 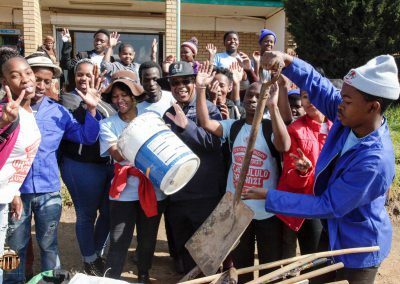 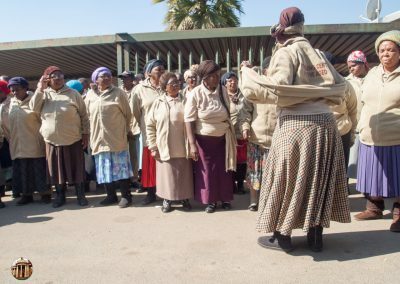 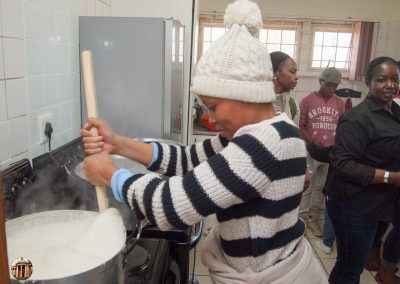 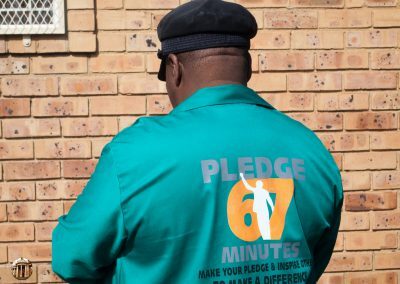 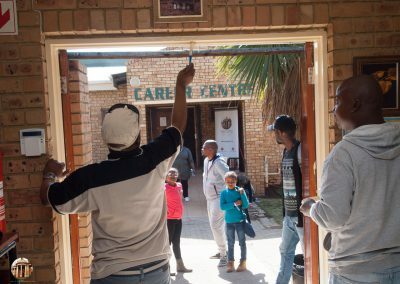 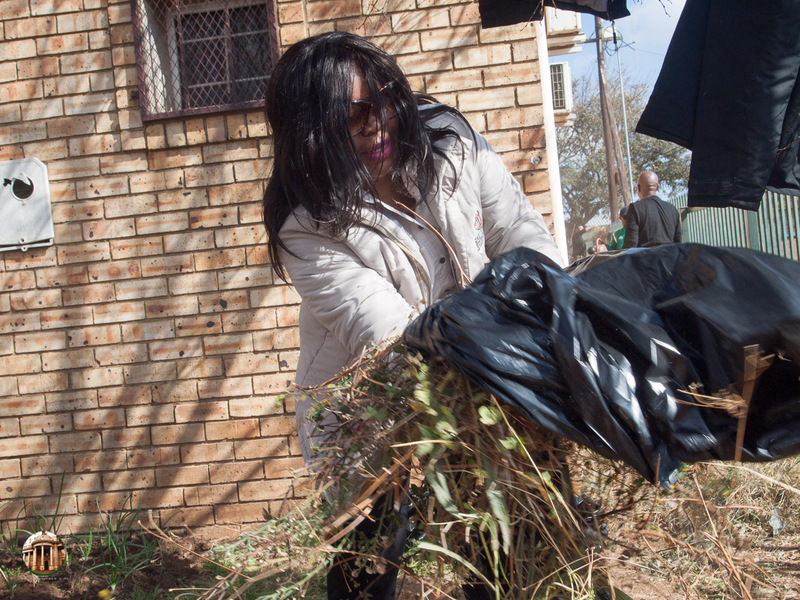 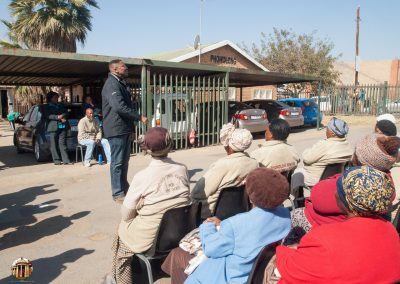 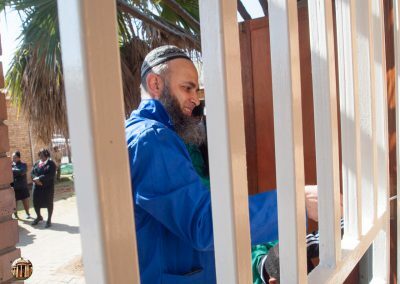 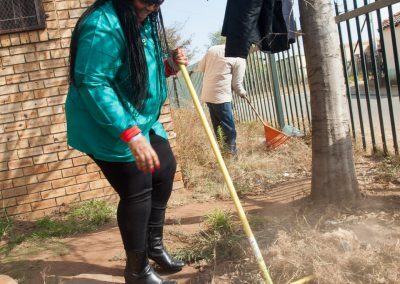 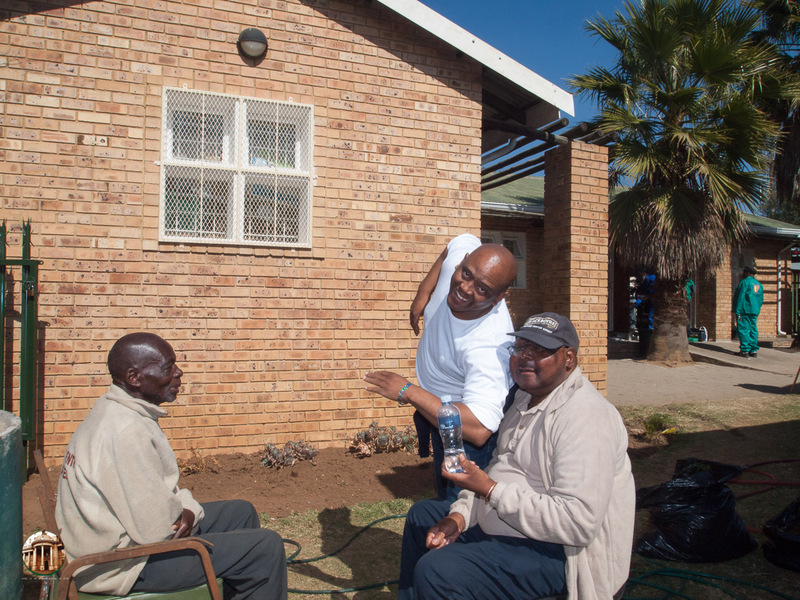 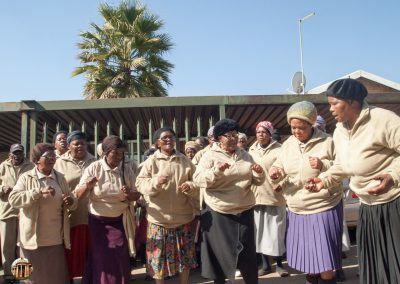 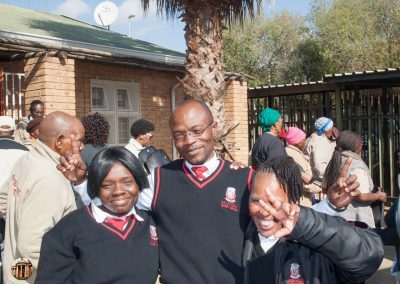 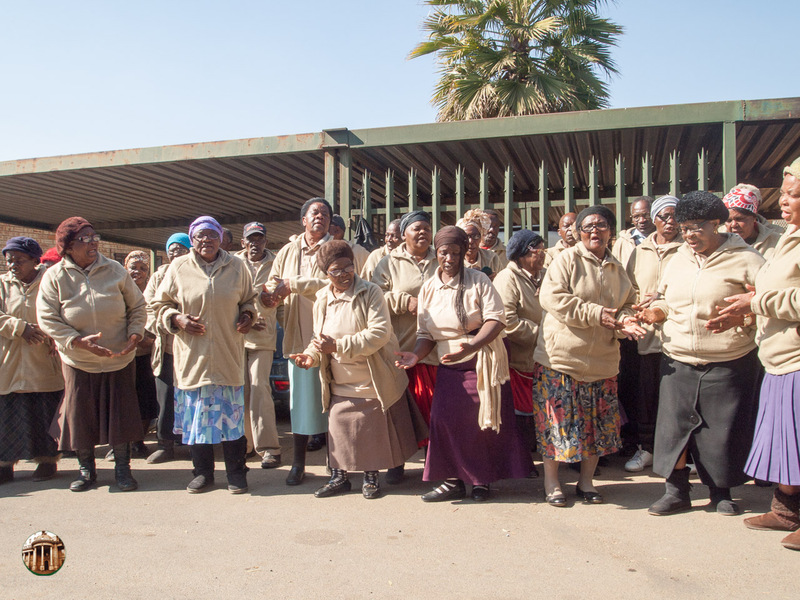 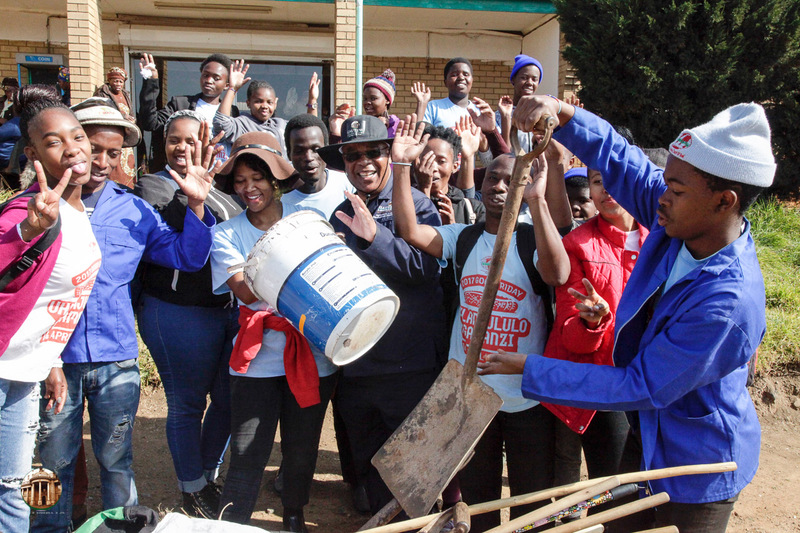 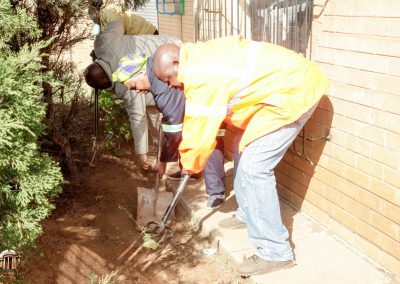 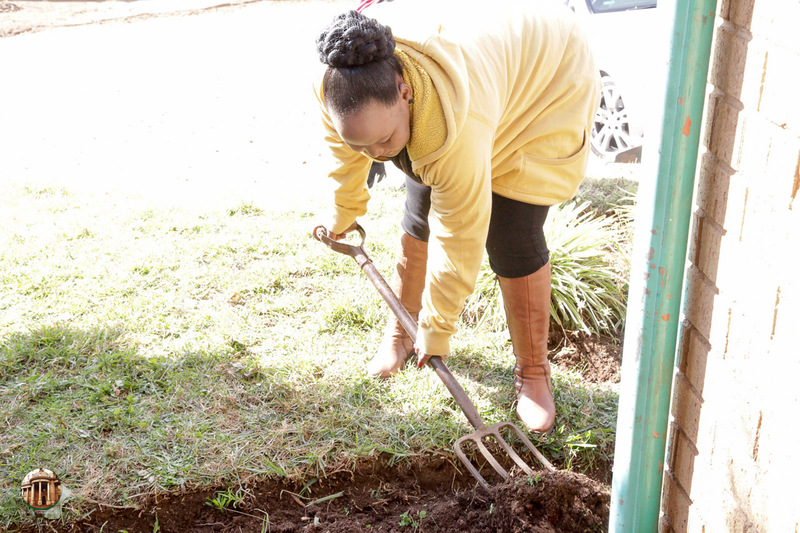 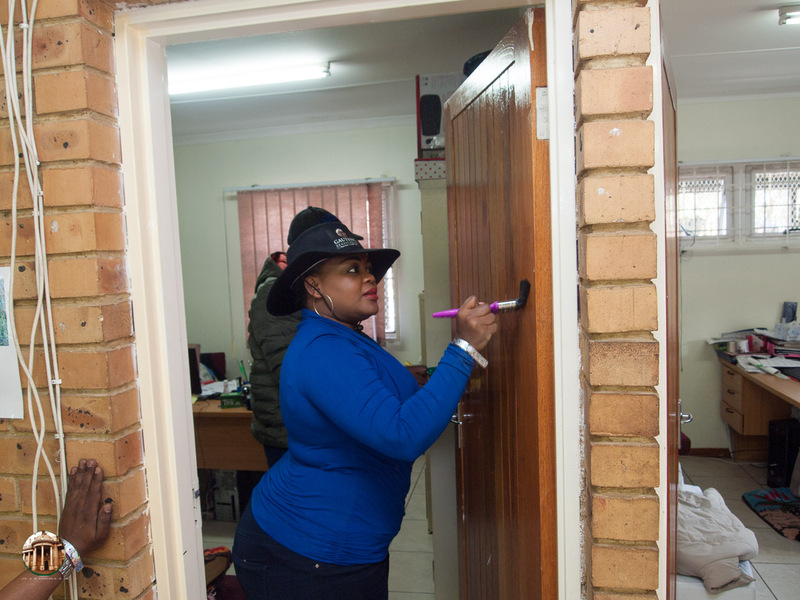 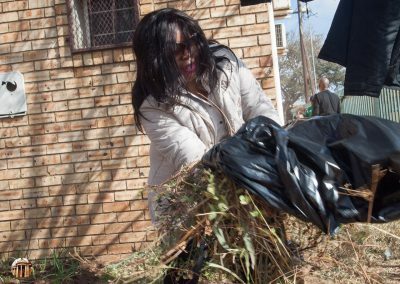 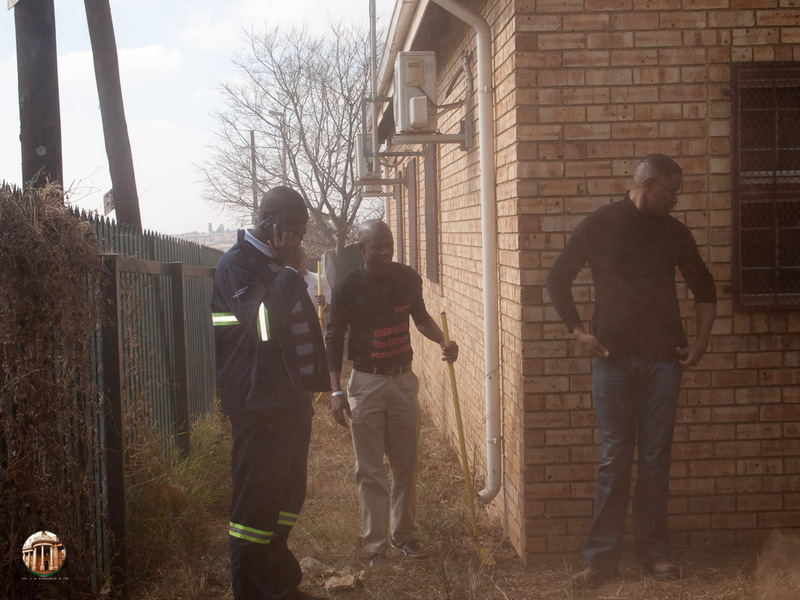 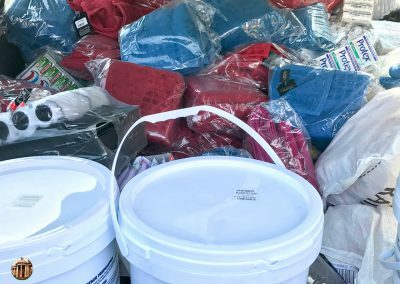 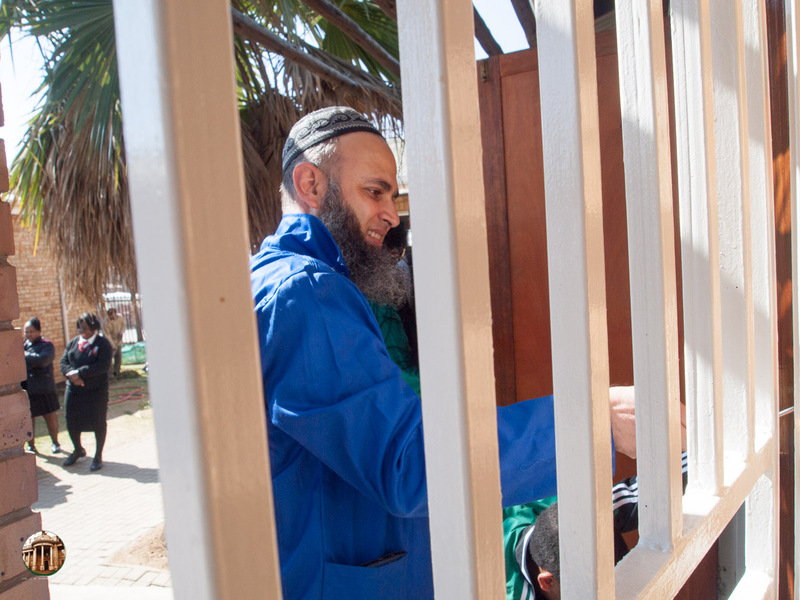 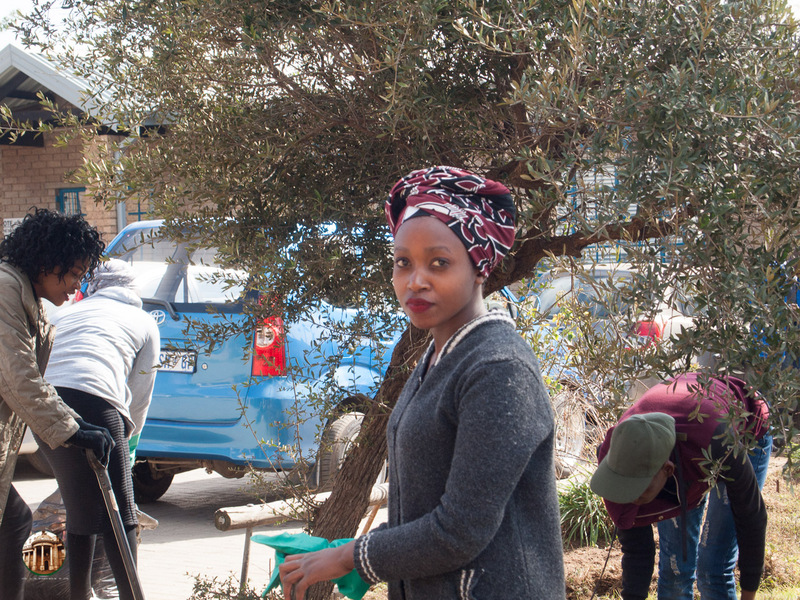 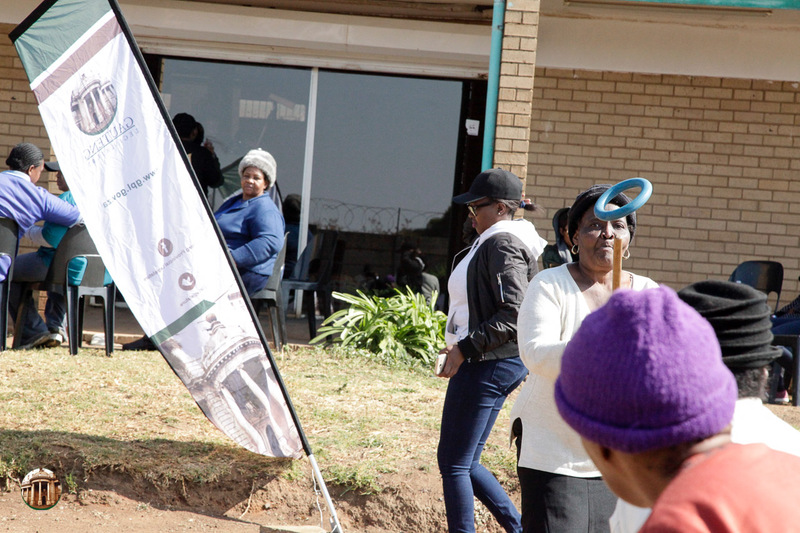 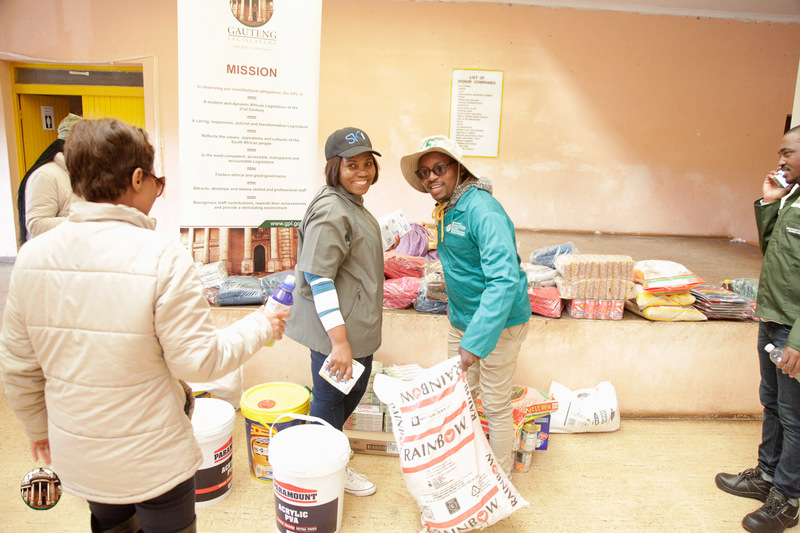 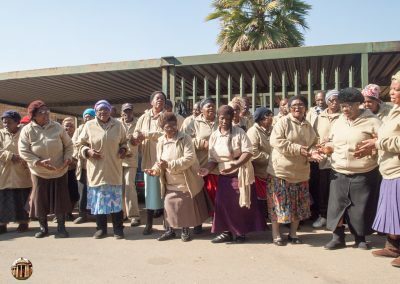 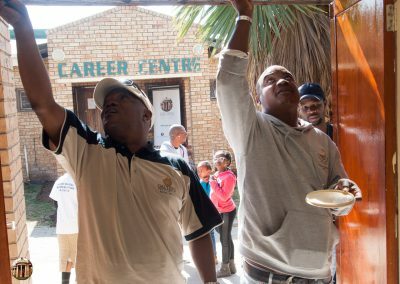 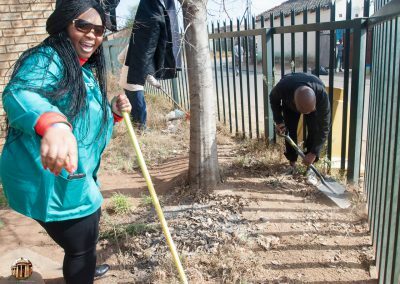 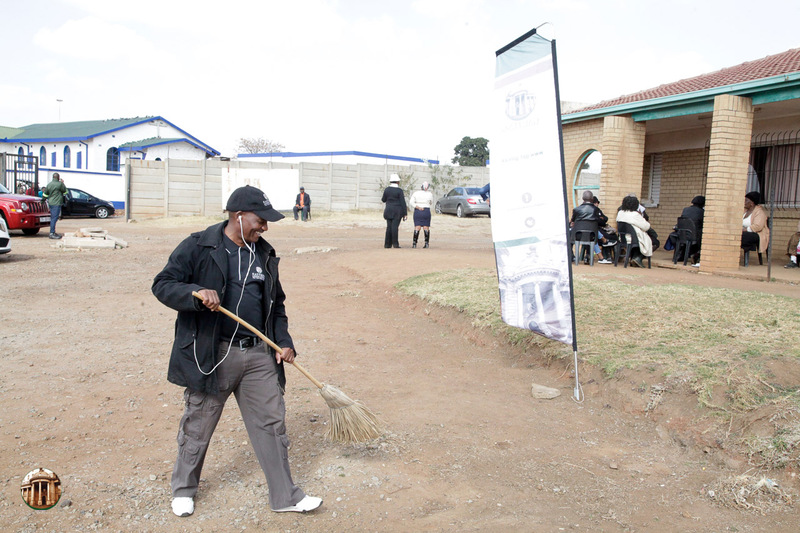 On 18 July, GPL Members and staff will visit the Tembisa Old Age Home and Phomolong Centre for the Aged in Ekurhuleni to give 67 minutes of their time as part of the Mandela Day initiative. 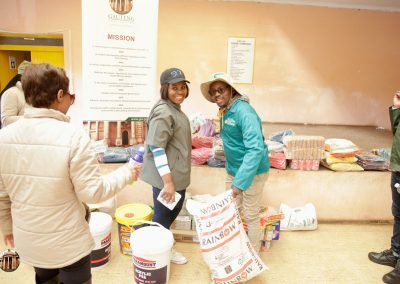 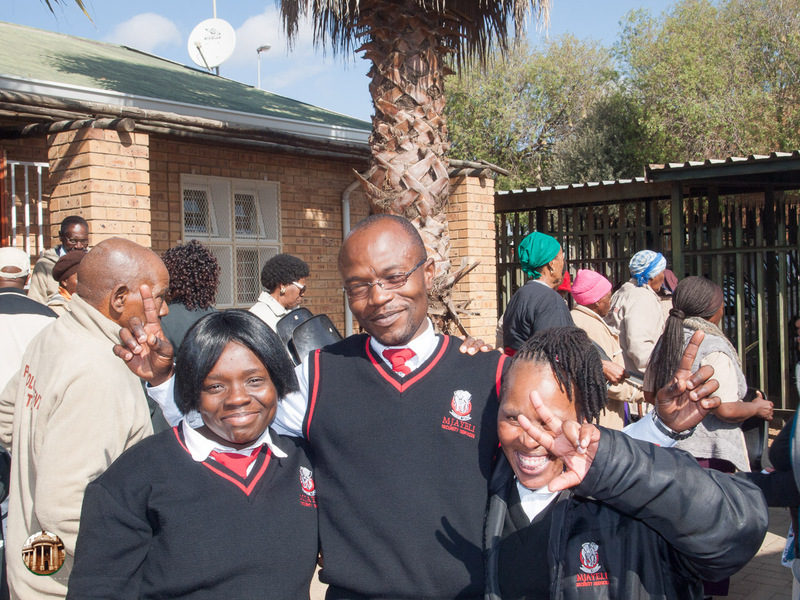 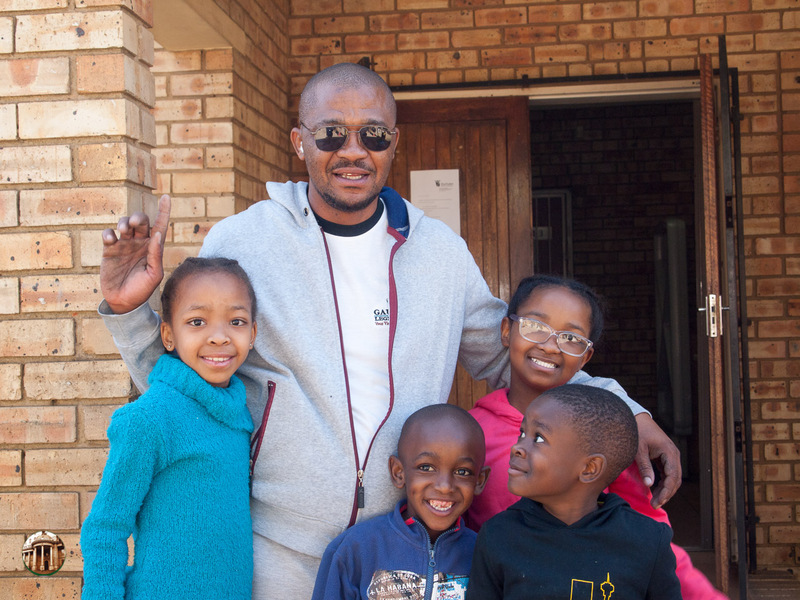 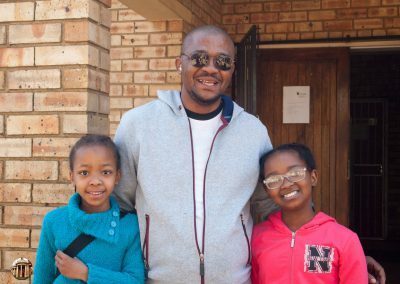 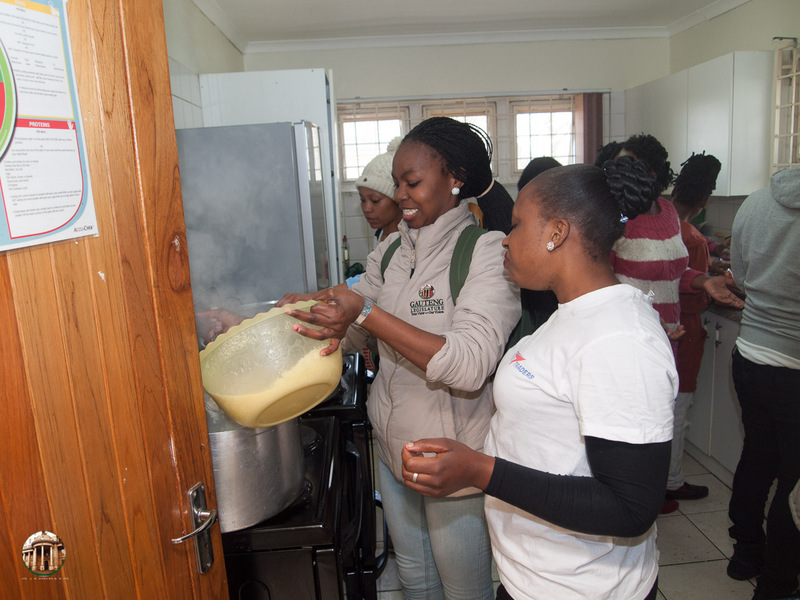 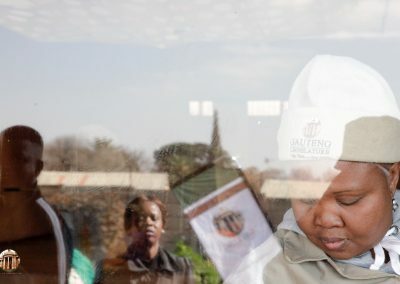 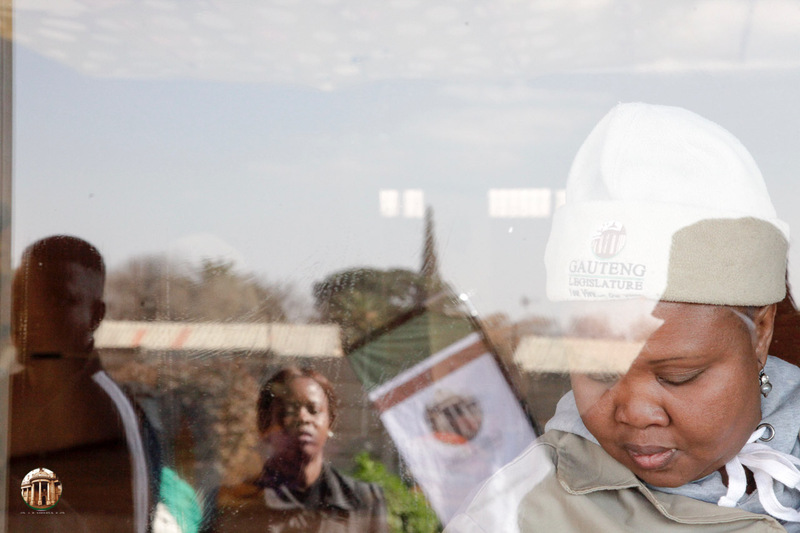 GPL Members and staff commemorate Mandela Day by intensifying its outreach campaigns to improve the quality of lives of the vulnerable and less fortunate citizens of Gauteng with a special focus on women and children. 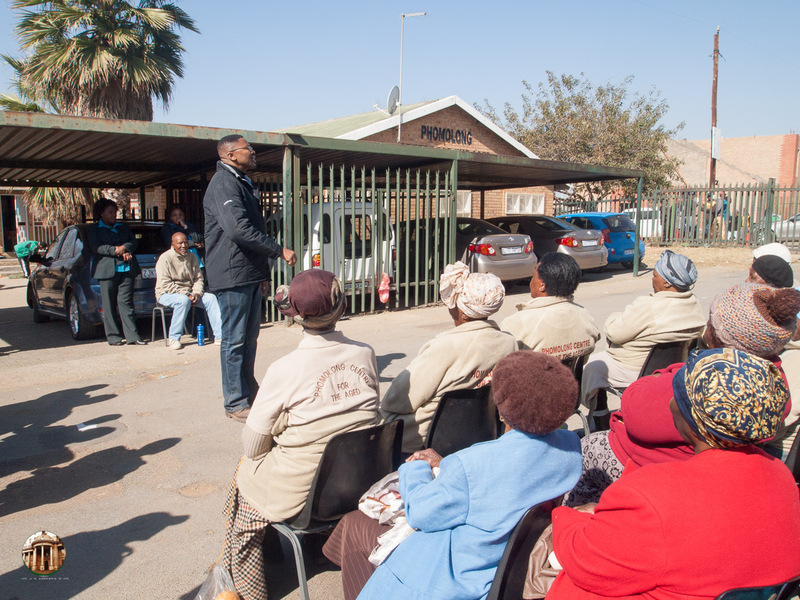 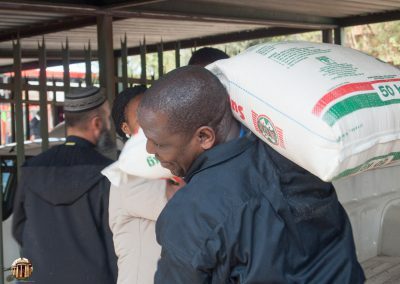 As a responsive, relevant and caring 21st-century legislature, we are compassionate towards the continued struggle of socio-economic equality for our people. 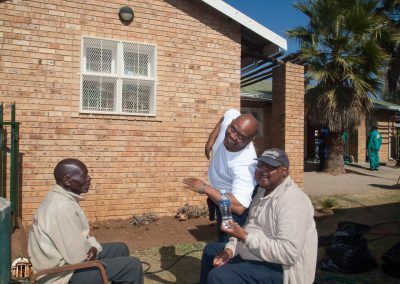 This year we honour the elderly, whose sacrifices and hard work have contributed greatly to building a strong and resilient society.